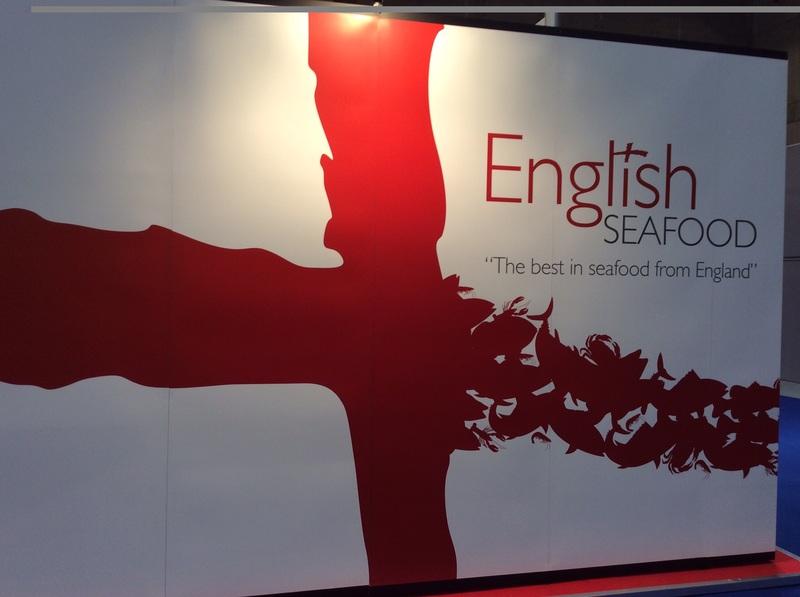 Here is England’s official stand at the Seafood Expo Global in Brussels – the biggest seafood exhibition in the world! We are here to spread the word. Dressing up for the occasion!